Model 1040HK18 is our hardest working single stage air compressor. 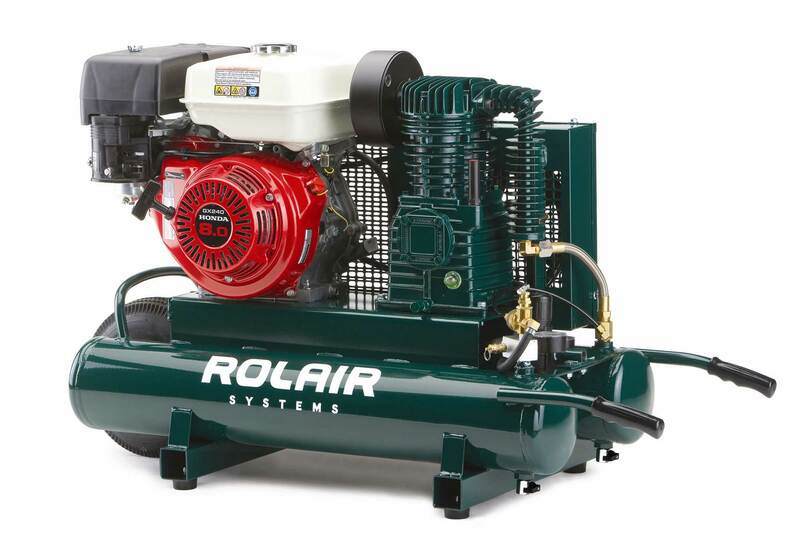 Delivering 14.3 CFM @ 90 PSI, th 1040HK18 puts out more air than any other single stage portable gas-powered air compressor in our line-up. L x W x H 46"x19"x29"